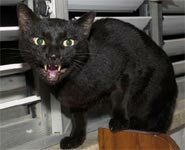 Cats across the world flinched with fear! 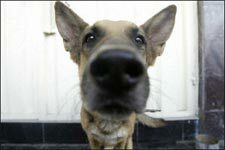 Dogs across the world readied their noses! <Mort> OH! Man if there was ever a wicked retarded caption... This is so bad it's good again.